Dixonville Cemetery is an important city landmark in the East End neighborhood razed by urban renewal in the 1960s. 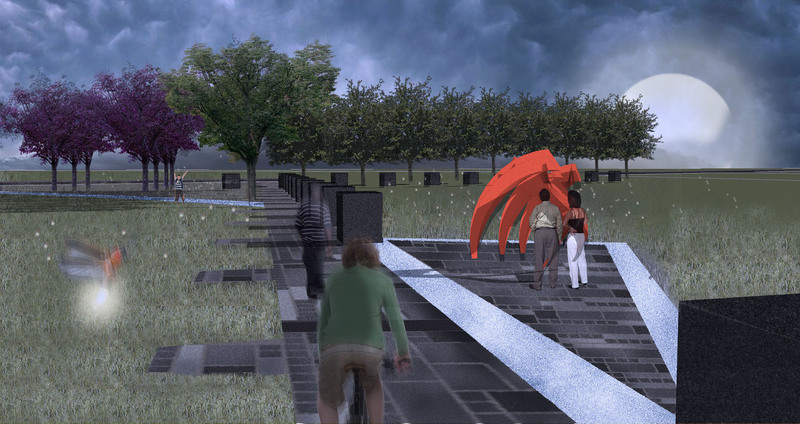 Through the efforts of neighborhood advocates and cemetery preservationists, the site was enhanced in 2009 by streetscaping and a roadside historical marker. 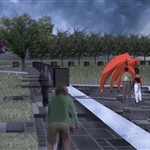 The installation of a memorial will honor and recognize Salisbury's African-American residents who were interred in the cemetery, provide a record of their names, and will help to revitalize and restore the area. 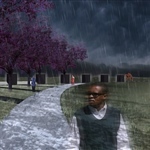 A local citizen advisory panel developed the project with design assistance from North Carolina A&T State University – Landscape Architecture program. 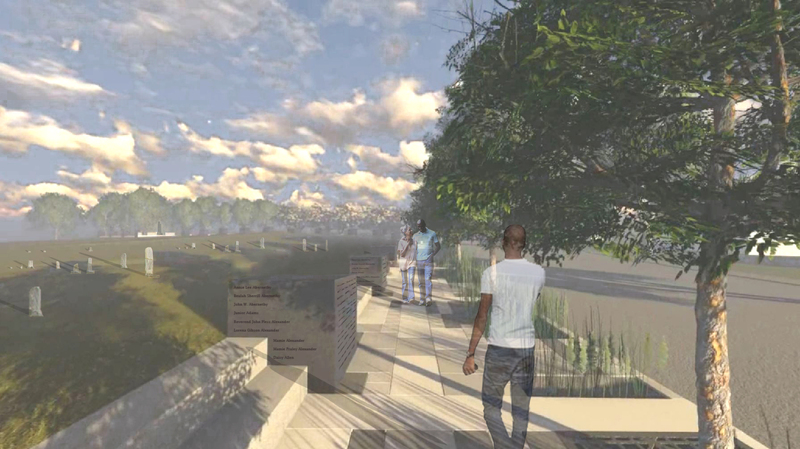 The Dixonville-Lincoln Memorial will connect Salisbury’s past with its present and future. 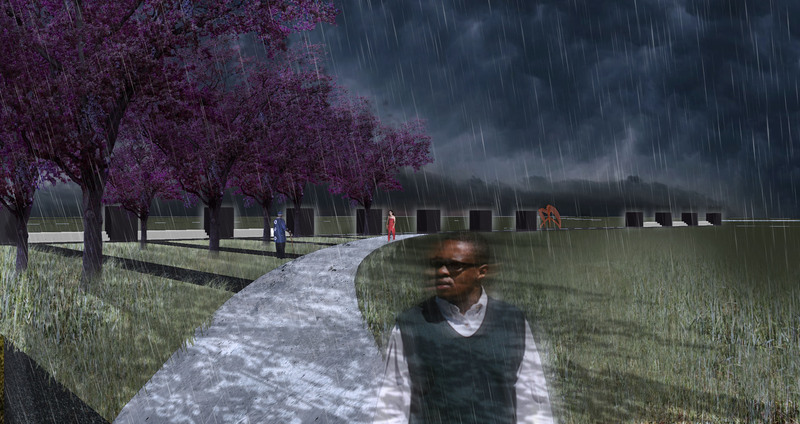 This concept plan grew from a collective desire to pay tribute to the individuals who were buried at the Dixonville Cemetery, to interpret the history of the Dixonville-Lincoln area and to educate and inspire future generations of Salisbury residents. Dixonville-Lincoln Memorial from City of Salisbury, NC on Vimeo. 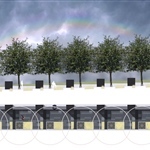 The Memorial Walk along Old Concord Road will enhance the front of the Cemetery with wide, patterned sidewalks, landscaping and street trees, framed by broad steps leading in to the grounds between granite monuments engraved with the names of the interred. 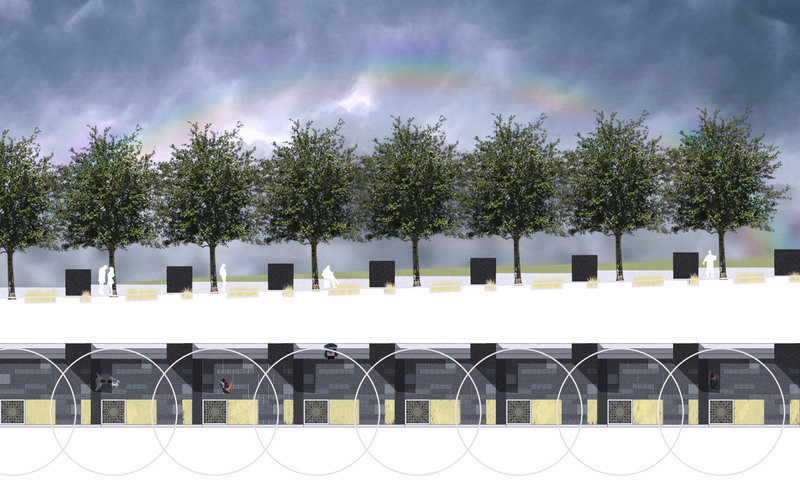 Project cost: $370,740. Anticipated completion: Summer 2018. 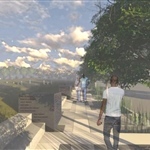 The Interpretive Walk will connect the Memorial Walk with interpretive stops along a perpendicular path to a high point in the Cemetery where visitors may gather, study and reflect on the history of the Cemetery and the Dixonville neighborhood. Estimated cost: $200,000. Anticipated completion: Summer 2019. A Lincoln School revitalization plan would transform the long-vacant historic African-American elementary school into useful space, likely senior housing through the NC Housing Coalition’s tax credit housing program. The footbridge to Lincoln School which children used to walk to school each day would be reconstructed as part of the school rehabilitation phase.